Scary Stories to Tell in the Dark Movie Starts Production Soon! Prepare for your childhood nightmares to come to life! 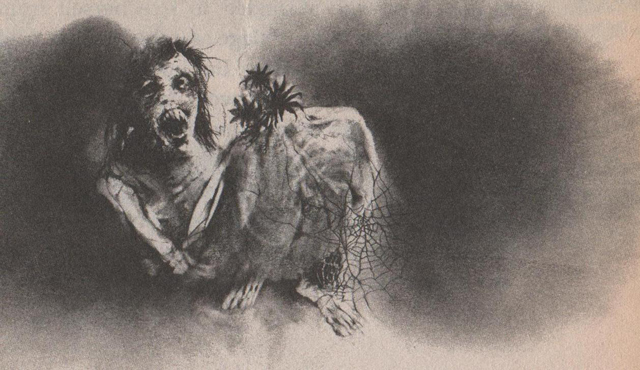 Academy Award winning director Guillermo del Toro (The Shape of Water, Trollhunters, Pan’s Labyrinth) has confirmed, via his official Twitter, that production on Scary Stories to Tell in the Dark will begin in a few days and will be taking place in Toronto. No official release date has been revealed but the horror film should be coming to theaters in 2019. The movie will be directed by André Øvredal (The Autopsy of Jane Doe, Trollhunter) and is co-written by Daniel and Kevin Hageman. At one point del Torro was set to direct the film, but recently del Torro decided to only serve as producer on the project. The cast for the project however is still a mystery. The post Scary Stories to Tell in the Dark Movie Starts Production Soon! appeared first on ComingSoon.net.